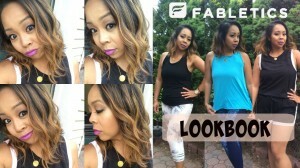 A quick lookbook of some of my new summer workout gear from Fabletics. This video was filmed prior to my pregnancy announcement, so I have gained weight since then but all the items still fit me for now thankfully! I still plan to continue working out after my next doctor’s appointment, so workout gear will still be my daily wear!